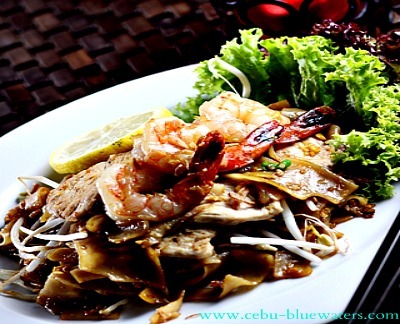 Cebu fusion food or cuisine is a combination of various elements from food traditions. We cay simply say that it is a product of food from various cultures put into one dish. 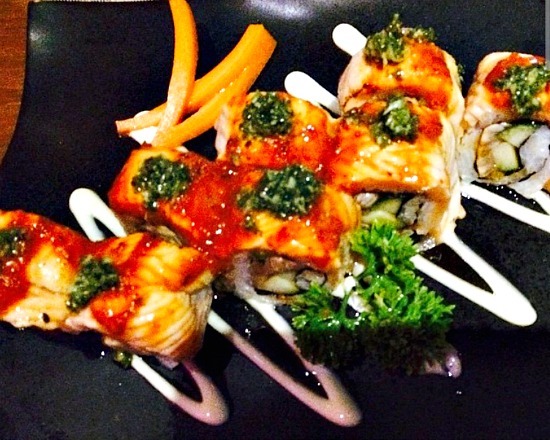 It is quite common to see the combination of Japanese, Chinese, Vietnamese and Western food as a fusion dish. Most often, East Asian, South-East Asian, and South Asian dishes alongside with other dishes composed the fusion cuisine. 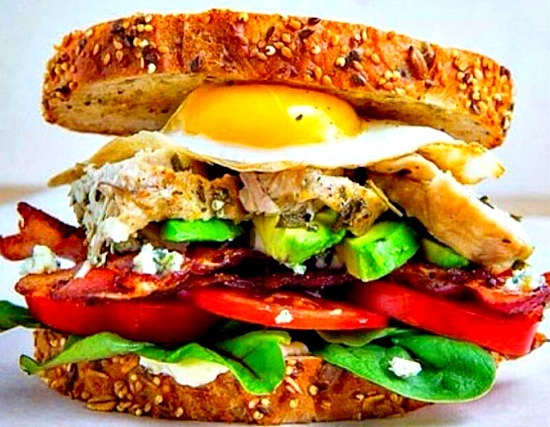 An American style, such as California cuisine, is considered one of the fusion food culture. This fusion cuisine could be coming from the combination of Italian, French, Mexican, some ideas of the European delicatessen, and eastern Asian composes that cuisine. With the influx of immigrants and various cultures in most parts of the world, it is quite familiar to see restaurants and cafes serving fusion cuisine which are further reinvented to suite to almost everybody's taste. Cebu fusion food or cuisine also follows in that similar trend. Each chef or proprietor tries to development and show off their skills in providing fusion food using various ingredients and flavors inherent to another culture. Without further introductions, let's see what kind of Cebu fusion food or restaurants offer in this provincial and tropical Asian island. Now, this restaurant does not only serve Vietnamese food gourmet but also other Cebu fusion food culinary arts. It claims to serve you with Asian delicacies and fusion dishes, the passion that brought to life this restaurant in 2002. 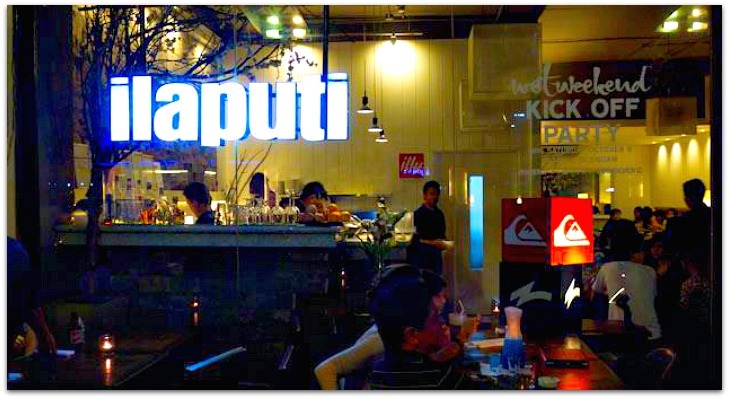 Ilaputi boast its “fast casual gourmet comfort dishes as people would know it” and is proud to mention that “each dish is prepared from scratch using the freshest ingredients” in town. Ilaputi is also proud to say that they have great interior designs and settings, cool music, and very hospitable staff that would add taste to your Asian and fusion food. This fusion and Asian restaurant also offers you its 22 ounce blended drinks and house cocktails, which they say would make a great “tandem to the most recognizable dishes” – Puti’s Platos & Great Plates. Penang Plato, Saigon Adobo, Nonihm Thai, Stroganov, Pasta Puti, Kari Kulkarni, Fusion Fillet, Grilled Chinese Chicken Jambalaya, Kenso or Triton’s Treat Pasta. Yes, these are what Ilaputi offers and they sound del-i-cious, right? Banana Leaf is a multi-award recipient international restaurant in Cebu. It has been introducing local diners as well as foreign visitors of the province to Malaysian, Singaporean, Thai, Indian, Vietnamese, and Indonesian dishes. This restaurant is proud to claim that they serve customers with their signature cuisine products which are especially created with authentic ingredients from their origin countries. Of course, the magic of creating such dishes can only come with their “roster of international master chefs…trained and immersed in the true Asian tradition”. “When it comes to authentic contemporary Southeast Asian cuisine, no one serves it up better than Banana Leaf”. Roti Canai, roti canai supreme, roti boom, murtabak, chapatis, curry sauce, condensed milk. Soups – Malayan Seafood Laksa, Bah Kut The, Tom Yam Kung, Thai style tamarind fish soup. Here are two examples of Cebu fusion food places where you can enjoy their offers. Certainly, you can always find many places such as these in Cebu City nowadays. The best places to find are in most huge department stores and malls, aside from smaller places such as cafes or bars located in the Metro area. Now, it is your turn to check out all these offers by such amazing Cebu fusion food and restaurants.